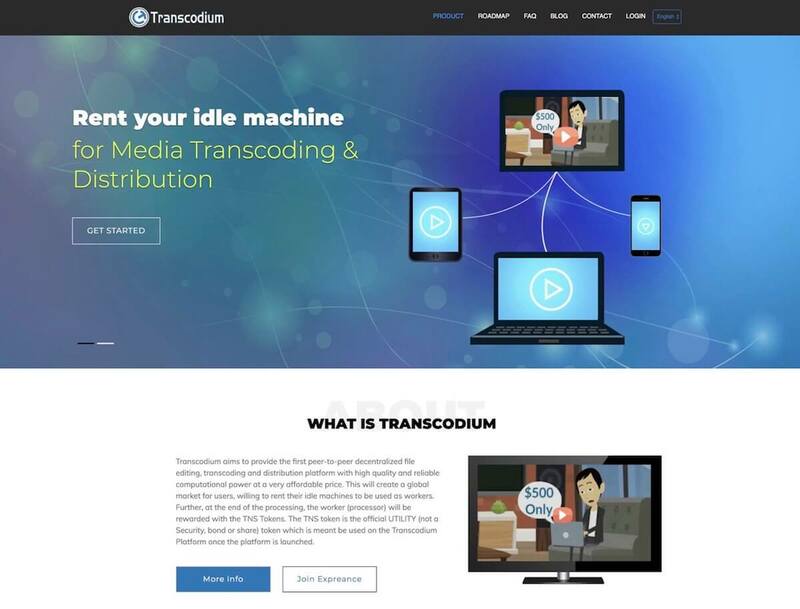 Above is the redesign of the new frontend template for Transcodium’s main website, it will be launched on August, 3nd 2018. We are happy to introduce our new UI designer Sudipta. She is currently handling the template redesign task. We have rebranded our wallet from Transcodium Wallet to TNSMoney, the re-branding was necessary because the wallet will be a general purpose one with additional features like support for other coins, addition of a super easy to use exchange, fiat support and many more.